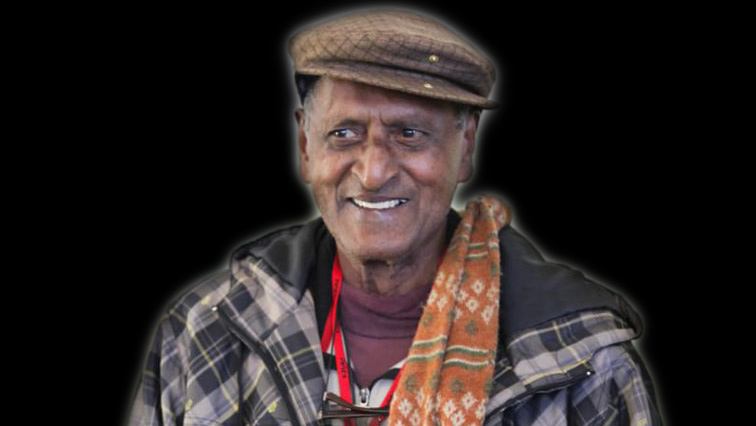 Former Robben Island prisoner and struggle icon, Surinarayan or Sunny Venkatrathnam has been described as a man dedicated to fighting for equality and human rights. The 84-year died at a Durban hospital in the early hours of Friday morning. He gained worldwide recognition for his book titled “Shakespeare’s Bible” which he penned during his nine-year imprisonment. Venkatrathnam began his career as an educator in Durban and fought for equal rights in the profession. He fostered a great love for literature from a young age. He joined the Unity Movement and later the African Democratic Union of South Africa. His political activities drew the attention of the security police and he was often harassed. His grand-daughter, Teneille Pillay, says while the family remains distraught, they are proud of his many contributions to South Africa’s struggle for freedom. While Venkatrathnam remains an unsung hero in South Africa, whose tales of bravery and courage was barely told, former United Nations High Commissioner for Human Rights, Judge Navanethem Pillay, says he was a freedom fighter that was known all over the world. He is best known for his role as a political science lecturer in the United States and the then University of Durban Westville, where he mentored many current activists. One of them is political commentator, Dr Lubna Nadvi, who described him a principled man that guided her academic career. In 1972, Venkatrathnam was convicted following a terrorism trial and sentenced to Robben Island. Before he was released from prison, Venkatrathnam asked fellow inmates to sign collected Works of William Shakespeare which he concealed as the Holy Bible. Dr Nadvi says this book later become the symbol of the hardships faced by the prisoners. His close friend, Kiru Naidoo ,says Venkatrathnam was a leader who questioned injustices at every level, often rallying others to stand up against the apartheid government. Former cricketing boss and UKZN academic, Cassim Docrat, says Venkatrathnam brought a wealth of knowledge to the Political Science and Philosophy Department at the University. The post Struggle icon Sunny Venkatrathnam laid to rest appeared first on SABC News – Breaking news, special reports, world, business, sport coverage of all South African current events. Africa's news leader..